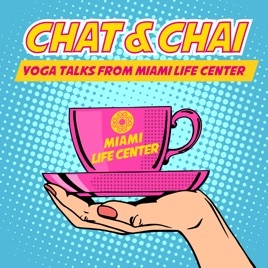 Chat & Chai: yoga talks from Miami Life Center, with Kino MacGregor, Tim Feldmann, and special guests from the heart of South Beach. 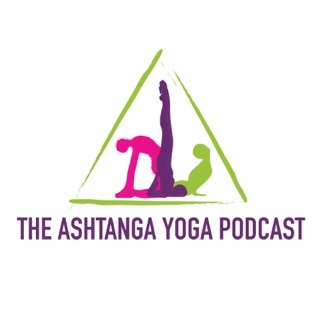 Whether you’re a yoga student looking for inspiration and motivation to practice or just interested in living a more peaceful life, join us on this podcast! 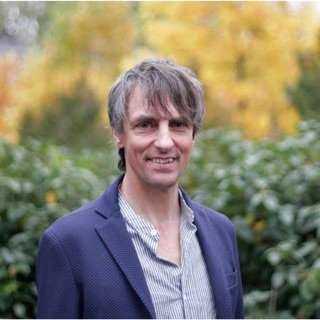 We discuss yoga methodology and traditional philosophy in an approachable framework that is relevant to modern day living. As yogis, we all need a bit of personal motivation, a supportive teacher and a welcoming community to let inspiration flow. 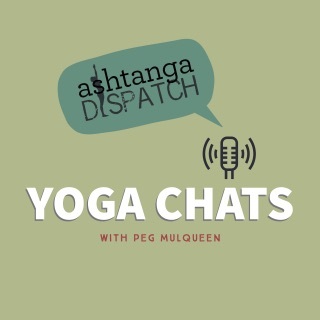 This podcast provides the tools for all yogis to walk down the spiritual path towards a happier and more peaceful life. 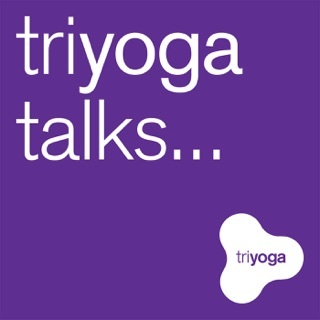 These are deep talks about yoga and what it means to practice consistently. Thank you to everyone involved with this podcast. 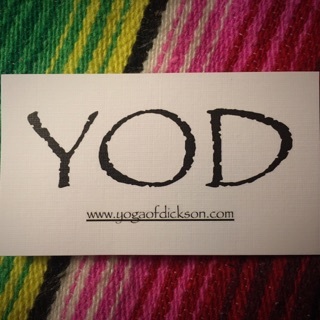 It has shed light on the philosophy of yoga for me. The first time I learned about the 8 limbs in yoga teacher training, it felt unrelatable. 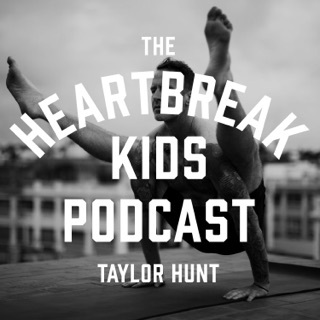 This podcast breaks it down and clarifies the subject that once felt so foreign to me. It’s refreshing to learn more about the different layers yoga beyond asana.